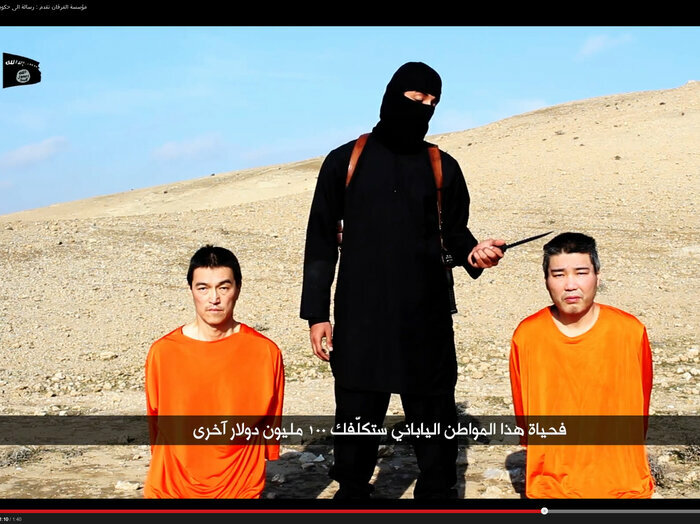 The Islamic State reportedly released a new video Saturday claiming one of the two Japanese captives has been beheaded and issuing new demands for the other hostage’s release. In the video, Japanese freelance journalist Kenji Goto holds a photo that purportedly shows the dead body of the second hostage, Haruna Yukawa. SITE Intelligence Group, a U.S.-based organization that monitors extremist websites, said the video had been distributed across several Islamic State-linked Twitter accounts. The Japanese government said it is seeking to verify the video, BBC reported. A government spokesman called the apparent execution of Yukawa “outrageous” and “unacceptable,” Reuters reported. The video could not be independently verified. SITE has reported on several Islamic State videos in the past that proved to be authentic. Kyodo News agency reported the same video had been e-mailed to the wife of one of the hostages. The release of the video sparked claims and counterclaims on terrorist-related websites, the Associated Press reported. It was notably different from previous videos in that it depicted a static shot of Goto holding a photo while the audio played. It did not show him speaking or moving. One militant on the Islamic State-affiliated website warned that Saturday’s new message was fake, while another said that the message was intended only to go to the Japanese journalist’s family. A third militant on the website noted the video was not issued by al-Furqan, which is one of the media arms of the Islamic State group that has issued past videos involving hostages and beheadings. 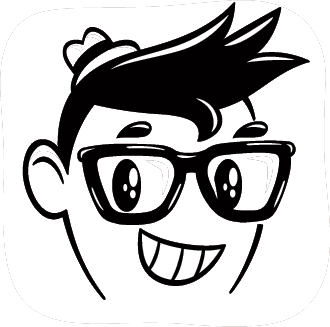 Saturday’s message did not bear al-Furqan’s logo. The militants on the website post comments using pseudonyms, so their identities could not be independently confirmed by the AP. However, their confusion over the video matched that of Japanese officials and outside observers. The Islamic State had demanded a $200 million ransom for the release of the two men. The 72-hour deadline passed on Friday. Japanese Prime Minister Shinzo Abe had refused to pay a ransom. In the video, Goto said Islamic State had changed its ransom demand and no longer wanted money. “Their demand is easier. They are being fair. They no longer want money. So you don’t need to worry about funding terrorists. They are just demanding the release of their imprisoned sister Sajida al-Rishawi,” he said. Sajida al-Rishawi is a female suicide bomber dispatched by al-Qaeda in Iraq to attack a hotel in Jordan in 2005, SITE reported. She survived when her explosive belt failed to detonate. Al-Rishawi was arrested by Jordanian authorities at the time of the attack on the Radisson SAS hotel in Amman that killed 57 people, many of whom were at a wedding reception. She was later shown on Jordanian TV confessing to participating in the attack, BBC reported. Jordanian police said she was the wife of one of three Iraqi male suicide bombers involved in the assault. “My husband wore one (bomb) belt and I another — he told me how to use it,” she said, explaining that he took one corner of the hotel and she took another. Goto was abducted after entering Syria to search for Yukawa, the 42-year-old founder of a private security firm who was taken captive in August, according to reports on Japanese television. In a video released Tuesday, both men were shown wearing orange clothing and kneeling in the desert on either side of a masked militant holding a knife. Japanese media, citing unnamed officials, reported this week that Goto’s wife had received an e-mail in December demanding a ransom of about $17 million. But government spokesman Yoshihide Suga said there has been no direct contact with the militants. The Islamic State has carried out its previous threats, posting videos showing the beheading of American hostages James Foley and Steven Sotloff, and British hostages David Haines and Alan Herring. Both the U.S. and Britain reject paying ransoms to free hostages. Japanese journalist Kenji Goto, who is believed to be in the hands of the Islamic State group, told those close to him last year that he was entering Syria to search for Haruna Yukawa, who has also been taken hostage. Goto’s contact with friends and Internet posts have provided traces of his path. Describing the tough situation in Syria amid conflict, the 47-year-old said there were no guarantees of remaining alive. Akiko Sugiki, 46, a professor at Kobe Gakuin University who was acquainted with Goto, said he contacted her last year, just before he entered an area controlled by the Islamic State. “I’ll send a reply with more details between Nov. 3 and 5,” his message read. She assumes that he intended to leave Syria around that time. 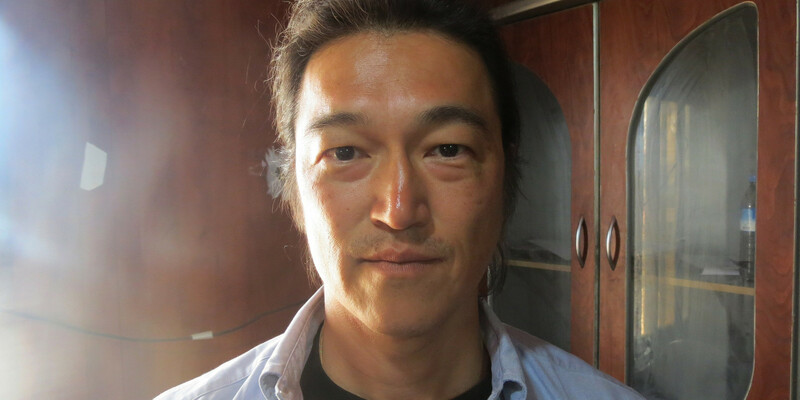 Goto met Yukawa, 42, in Syria in April last year. When Yukawa was captured by the Islamic State group in August, Goto told the Mainichi that he had heard from local sources that Yukawa was alive. After temporarily returning to Japan, he headed back to Syria, leaving for Turkey around Oct. 22. In an email to high school teacher Kazumasa Ito, an acquaintance from Toyota, Aichi Prefecture, he wrote, “I’m going overseas for work. I’ll return on the morning of the 29th.” The teacher tried to contact him after that but received no reply. An official from a rebel group at the Bab al-Salameh checkpoint on the border with Turkey said that Goto passed through the checkpoint into Syria. He obtained permission to enter after explaining that he was headed to the rebel-controlled areas of Mare’ and Tell Rifaat on the northern outskirts of Aleppo. It was reported that he entered the country on Oct. 24. After arriving in Mare’ he videoed himself saying, “I think I’m going to enter an area controlled by the Islamic State. All responsibility is on me.” After entering a controlled area on Oct. 25, he vanished. According to government officials, Goto phoned a Syrian acquaintance in Turkey around Nov. 1, saying that he had been betrayed by a guide, and had been detained by an armed group. Several days later, Goto’s family received an email from someone claiming to be from the Islamic State group, demanding about 2 billion yen in ransom. The group that calls itself the Islamic State, in a direct address to Japan‘s prime minister, is threatening to kill two Japanese hostages unless it gets $200 million within 72 hours. The demand in a video posted online comes as Shinzo Abe is visiting the Middle East. The video shows the two men — purported to be Haruna Yukawa, who was captured in August, and freelance journalist Kenji Goto Jogo, who was last heard from on Twitter in October when he said he was in Syria — in orange jumpsuits. There is a rocky hill in the background and a masked militant, clad in black, standing between them. That sum is equivalent to the amount Japan pledged in nonmilitary aid to countries in the region facing threats from the Islamic State. The militant who is brandishing a knife in the video resembles and sounds like the British man in other Islamic State videos in which hostages have been beheaded. Three Americans — James Foley, Peter Kassig and Steven Sotloff — and two Britons — David Haines and Alan Henning — were killed by the group in the past year. Their beheadings have been filmed. He said he was sending Yasuhide Nakayama, state minister for foreign affairs, to Jordan to deal with the situation, Japanese media reported. The Islamic State also holds British photojournalist John Cantlie, who has appeared in the group’s propaganda videos, and a 26-year-old American aid worker. The Islamic State, which is also known as ISIS or ISIL, controls large parts of Iraq and Syria. But in recent days, the group has suffered setbacks from airstrikes by the U.S. and its allies.